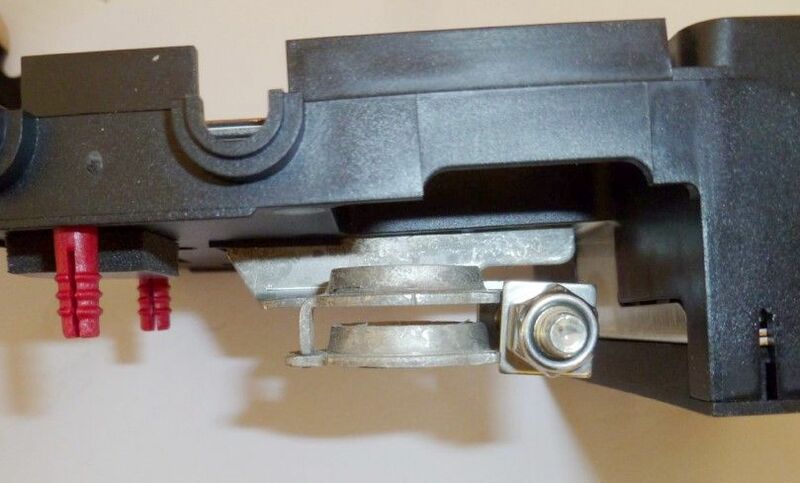 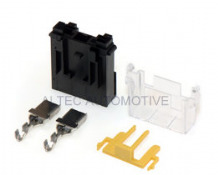 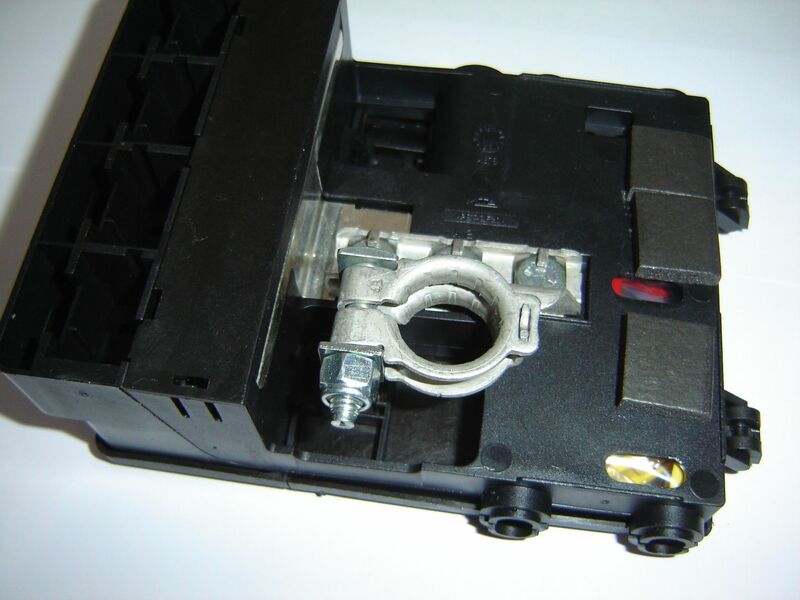 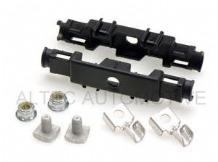 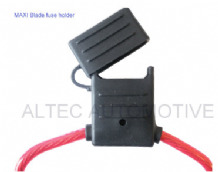 The ALT/BDB1 attaches to the positive battery terminal by means of an inbuilt battery terminal clamp on the underside of the unit (shown more clearly in the second image). 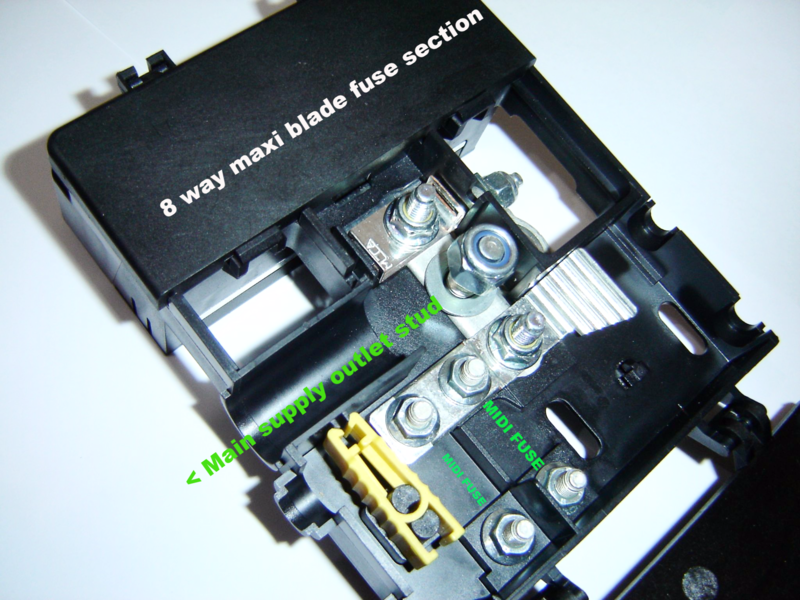 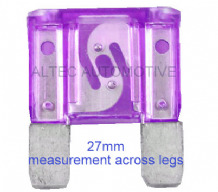 The box can be populated with 8 x maxi blade fuses and 2 x midi fuses. 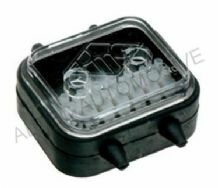 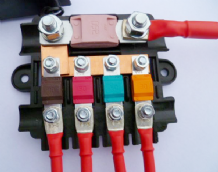 ALT/BDB1 is supplied complete with 4 two way housings 8 terminals suitable for cable sizes 4.0mm² to 6.0mm². 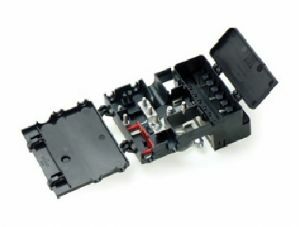 An additional main power cable can exit the box if required (to power additional circuits) and this connects onto an 8mm stud inside the unit.